Come and learn about some of Cape Cod’s fine feathered friends! The Massachusetts Audubon Society talks to our audience about coastal water birds. Each year the staff of the Society’s Coastal Water Bird Program covers the coasts of Cape Cod in search of terns, endangered Piping Plovers, Oystercatchers, and their relatives. They record every detail from the birds’ arrival to courtship, nesting, and fledging chicks. Their work includes helping protect these delicate populations from human disturbance and wild predators. 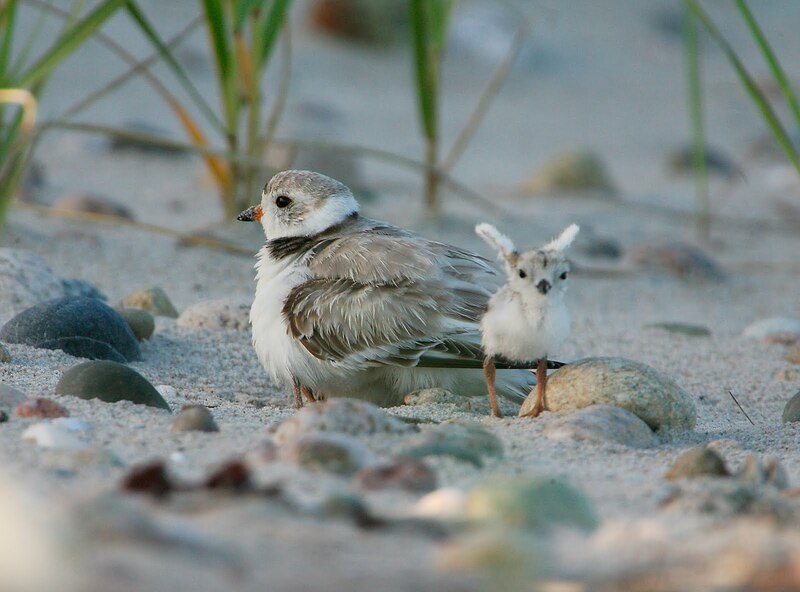 A great presentation for summer beachgoers, discover how beachgoers and birds can coexist and how these diminutive creatures, with their camouflaged nests, survive the windswept conditions of Cape Cod’s exposed beaches.